Please complete the following and upload your photo. We will publish your memoriam as soon possible. Please provide the following and upload your photo. You may also up upload a word doc instead of writing it into the comment box. 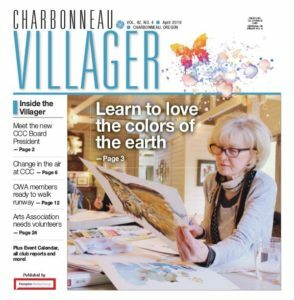 If you have any questions, please email us at info@charbonneaulive.com.